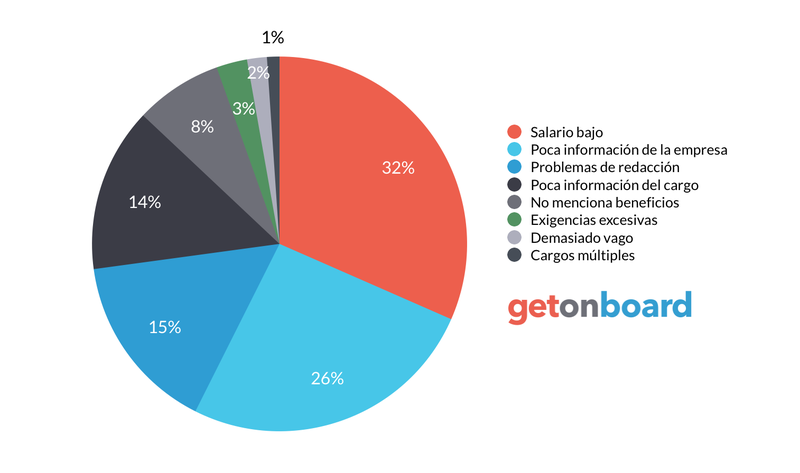 BITXENSE, somos una empresa peruana que se especializa en proveer, soluciones de software de bajo costo para proyectos hechos a la medida. Bitxense is not currently looking for talents. Interested in working in Bitxense? Follow Bitxense in Get on Board and we'll notify you when new jobs are published.